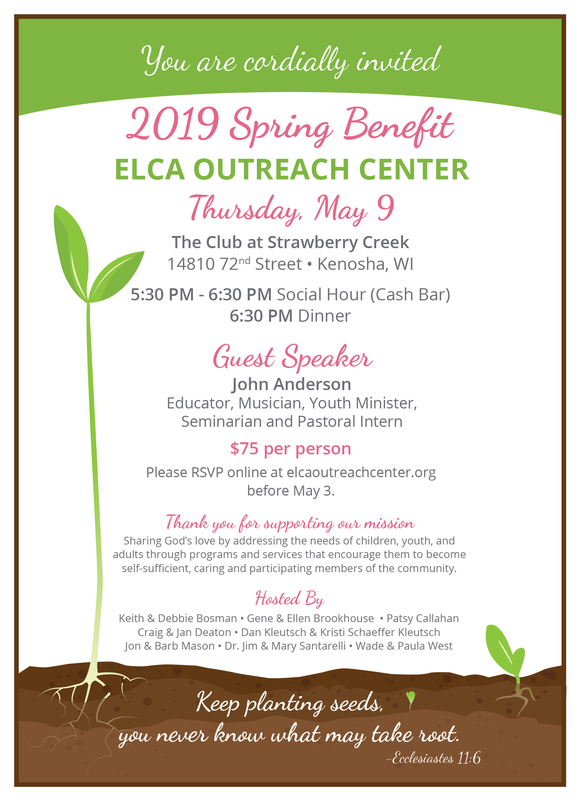 I am unable to attend, but wish to support the mission of the ELCA Outreach Center. We would like to make a tax-deductible donation to the ELCA Outreach Center. Please enter the dollar amount you would like to donate. Thank you!